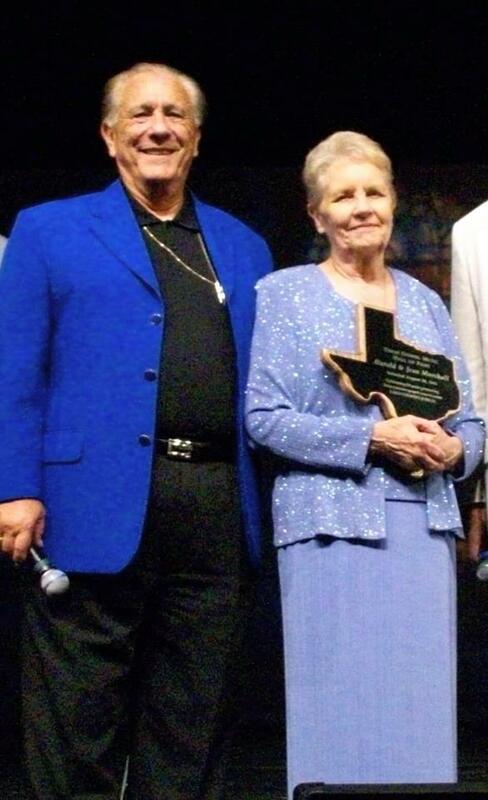 Please be in prayer for the Jean Marshall family, a founding member of the SGPA, passed away Friday January 31 after a brief illness. Visitation will be at Eastgate Funeral Home in Garland Texas on Monday February 4th from 6-8 pm and Funeral service will be at First Baptist Church in Dallas in Trett Chapel at 10 am Tuesday February 5th. Please keep Harold Marshall in your prayers during this difficult time.